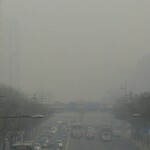 Beijing Air Pollution - A Silver Lining on the Smog Cloud? 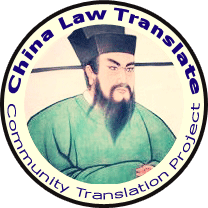 | China Law & Policy China Law & Policy » Beijing Air Pollution – A Silver Lining on the Smog Cloud? 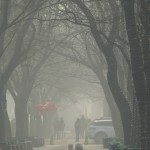 Beijing Air Pollution – A Silver Lining on the Smog Cloud? 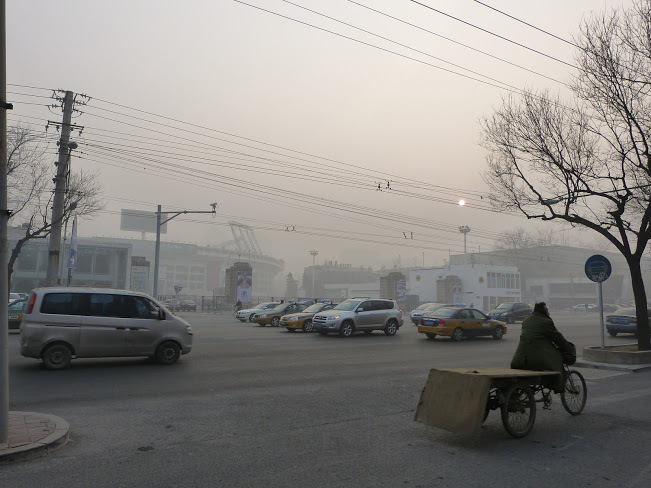 These pictures of Beijing are gross. But they aren’t that much different from pictures of New York City in the 1950s and 1960s, or London during the same time. New York alone had three notorious smog disasters – 1952, 1962 and 1966. The causes were similar – a cold winter resulting increased use of coal; factories surrounding the city; and the exhaust from dirty trucks and cars. For New York and the United States, these smog incidents were a turning point. Five to ten years later, the Clean Air Act was passed with a vigorous enforcement mechanism. Since the early 1990s, less than a generation later, pollution in New York City remains relatively low (vis a vis the 1966). So will these pictures serve to bring change to China, specifically in enforcement of its environmental standards? Perhaps. 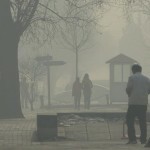 What might also bring change is the fact that the Chinese government – a one-party authoritarian regime – can no longer hide extremely hazardous pollution. This might sound strange to those who don’t follow China regularly, but it was shockingly reassuring to hear that it was the Beijing government that was advising people to stay indoors. Xinhua even honestly reported that AQI exceeded 900. It’s rare to see such transparency from the Chinese government. I believe a lot of this transparency is the effect of one thing: the U.S. Embassy’s hourly publication of Beijing’s AQI. 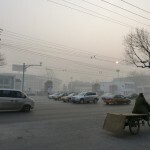 In 2008, the U.S. Embassy began to measure Beijing air quality, publishing it through a twitter feed. Although the twitter feed is blocked in China, many popular Chinese websites pick up the feed and publish it inside the Great Firewall. To call this an thorn in the Chinese government’s side is an understatement. In 2009, according to Wikileaks, at a meeting with the Ministry of Foreign Affairs (“MFA”), Embassy personnel were informed that the hourly publication of the Embassy’s AQI was “confusing” to Chinese people and could result in unexpected “social consequences.” MFA requested that access to the feed be limited to only foreigners. The Embassy did not give in. 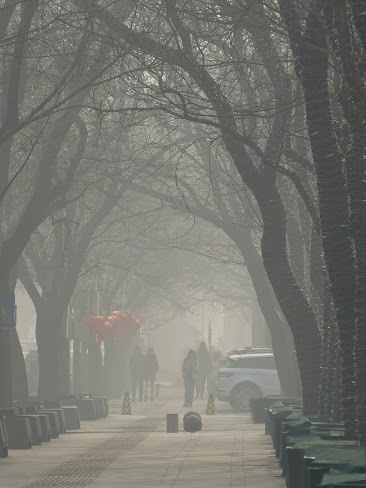 Thus, likely in order to restore its credibility, in early 2012, the Beijing municipal government began to publish its own AQI numbers from a site on the other side of Beijing. While at times these numbers may differ (with the U.S. numbers usually showing a more hazardous level), so far for this smog disaster the numbers have remained relatively the same: both off-the-charts pollution levels. 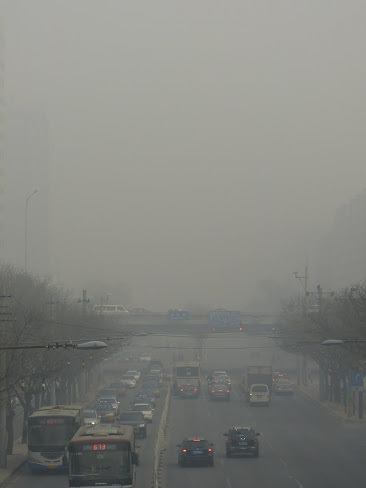 So while this pollution is horrible, it demonstrates perhaps the impact of seemingly small, stubborn policies – here the U.S. Embassy reporting in real time Beijing’s true pollution – in bringing greater transparency to a Chinese government that otherwise would not have to. 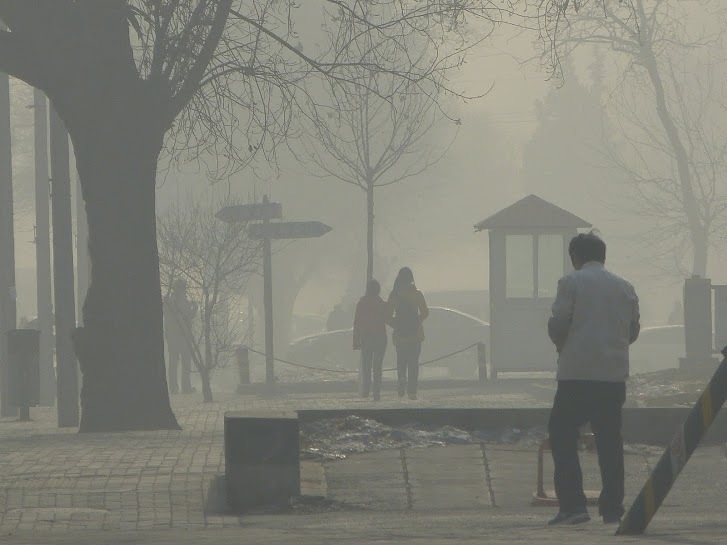 Perhaps now that Beijing is honest with its own people, it will be set on a course to reform its laws and relegate pollution like today’s to episodes of Mad Men. It is tough and likely to take another decade to really do something about air pollution issues, because to start being concerned about it from the side of institutions, it needs records of deterioration of human health and graphs of greenhouse gas emissions. @chinalawpolicy Failure to understand that PRC does have good environmental laws, but can’t enforce because corruption and need for growth.